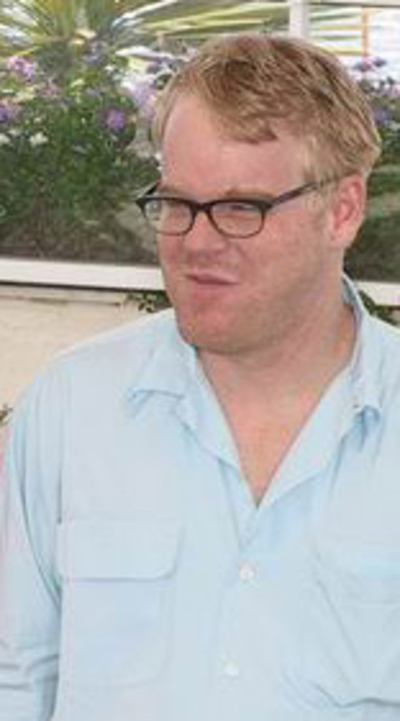 Philip Seymour Hoffman made over 60 films in his career, playing varied roles. He was always different and often extreme. From a small part in Leap of Faith with Steve Martin to the yet to be released Mocking Jay, which is your favourite? I liked Capote and there was another one, but for the life of me, I cannot remember the name of it! He was good in several movies, rather in the several movies that I saw him in. I think he was excellent in Magnolia, and I liked him in Boogie Nights too. We recently watched Talented Mr Ripley again and he's kind of wickedly creepy in that (though actually it's Ripley who is the wicked one!) He's great in A Most Wanted Man too...I guess Magnolia for me tho. I've never seen any of his films. No, I never went to it. I had planned, but never got around to it; then when the second film came out, I didn't want to see it unless I aw the first. I thought he was so-so. Meryl Streep outperformed him by miles! Haven't seen him in any other movie. Just not that interested in contemporary movie 'stars'. Give me the REAL stars of the 'golden age'; they COULD act!